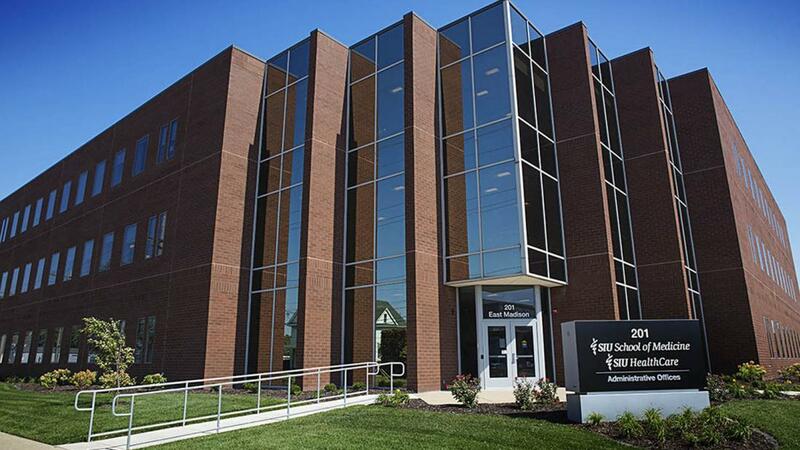 The Department of Population Science and Policy (PSP) at Southern Illinois University School of Medicine (SIU SOM) is broadly defined as a research and policy academic department dedicated to improving the health outcomes of the residents of central and southern Illinois. The department seeks to understand the region SIU SOM serves, designs and studies optimal approaches to the prevention and treatment of disease, models and disseminates these interventions, and educates future health care providers on the importance of population health to the patients they serve. The department’s ultimate goal is providing opportunities for healthier, happier, and more successful lives for the residents of central and southern Illinois.